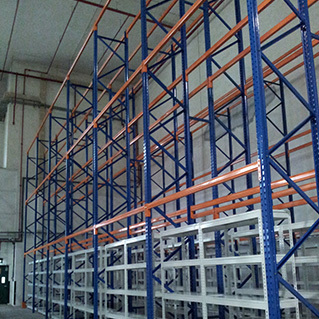 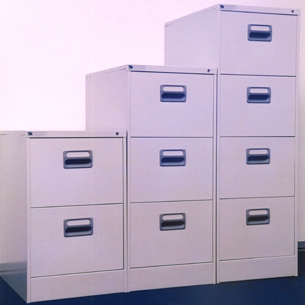 YS Storage & Office Systems Pte Ltd! 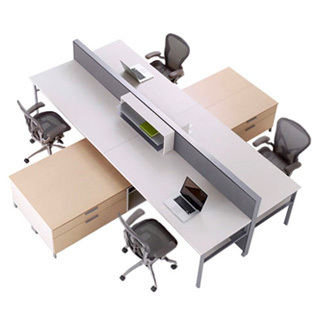 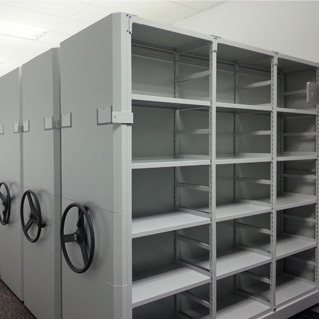 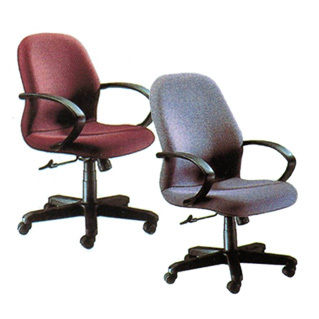 Established since 1988, YS Storage & Office Systems Pte Ltd has become one of the major suppliers of office equipment, mobile compactus and shelving systems in Singapore. 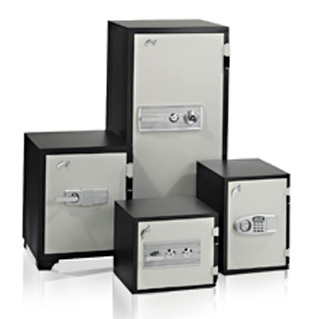 Our prompt delivery and excellent service is well known among our satisfied customers from small companies to multi-national companies and Government organizations.